Available in White and Black color. Vessel sinks are so popular and versatile. Aside from being functional, they are also elegant looking and great conversational pieces. They are truly works of art. They are very popular in renovating bathrooms, not only in contemporary homes but in traditional homes as well. 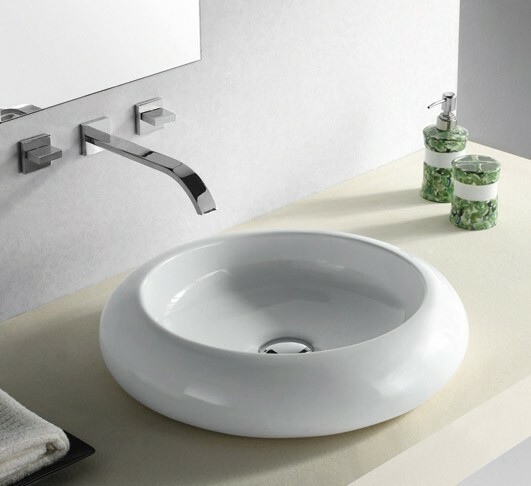 They can be used in bathroom remodel (which is the most common place to use vessel sinks), kitchen (2nd sink for hand and vegetable washing only and not for heavy duty dish and pot washing), and as a sink for your wet bar. 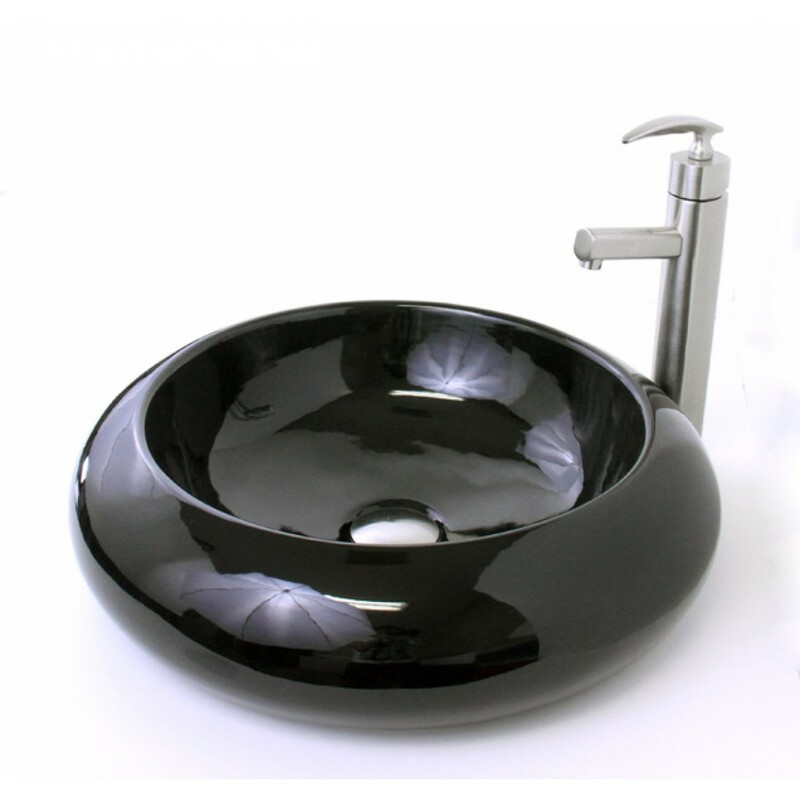 I purchased two of these sinks for my master bathroom remodel about 3 years ago. They are beautiful and have held up wonderfully. They are a great value and I highly recommend them.